If this is your page, click HERE to gain access or LOGIN if you already have a username and password. 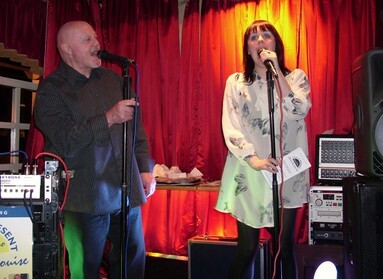 "Fantastic Duo, regular entertainers at our pubâ€¦â€¦â€¦ Brilliant !!!" Have you seen Past & Present perform? Has Past & Present performed at your venue? Then why not leave them a review?